The Daily Telegraph, Sydney, New South Wales, Australia, 8th October 1994. A childhood fascination with westerns led photographer Andrew Hogarth on a pilgrimage to the American West that was to take him ten years and across 148,000 kilometres. 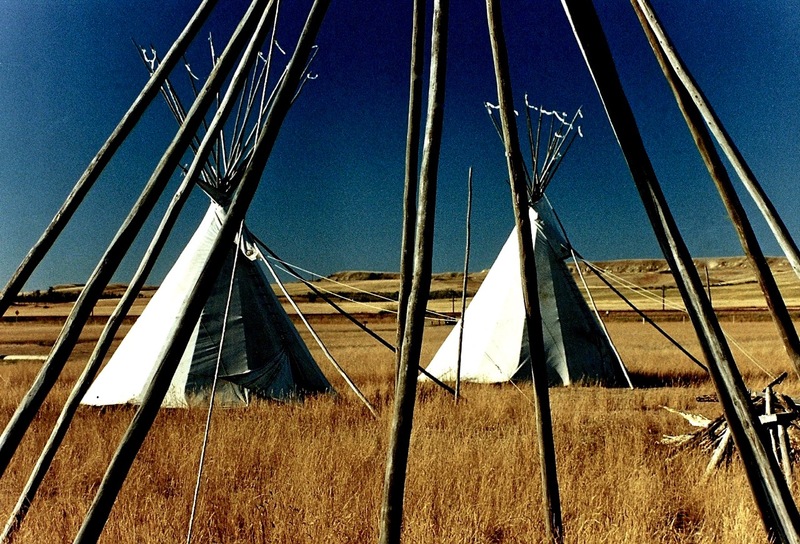 The photographs he took have been assembled into an exhibition entitled Native Lands: The West of the American Indian. His quest to photograph the largely undocumented modern lives of the native people of America resulted in 700 images which he has culled to forty-three for the exhibition. Hogarth travelled seven times through the traditional lands of the Apache, Navajo, Cheyenne, Sioux and Arapaho among others. He said the mages he collected showed the dignity and pride that native Americans have rediscovered in their culture and history. He first visited America in 1981 after reading Dee Brown’s novel “Bury My Heart At Wounded Knee” about the last campaign of the Indian Wars in 1890, when 298 Lakota-Sioux Indians were massacred. 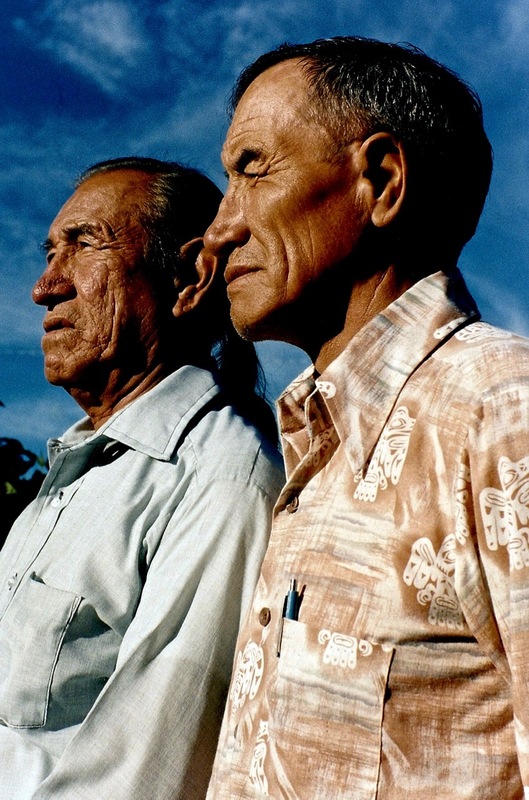 He wanted to visit the battle sites but ended up meeting a number of native Americans and decided to begin photographing them. 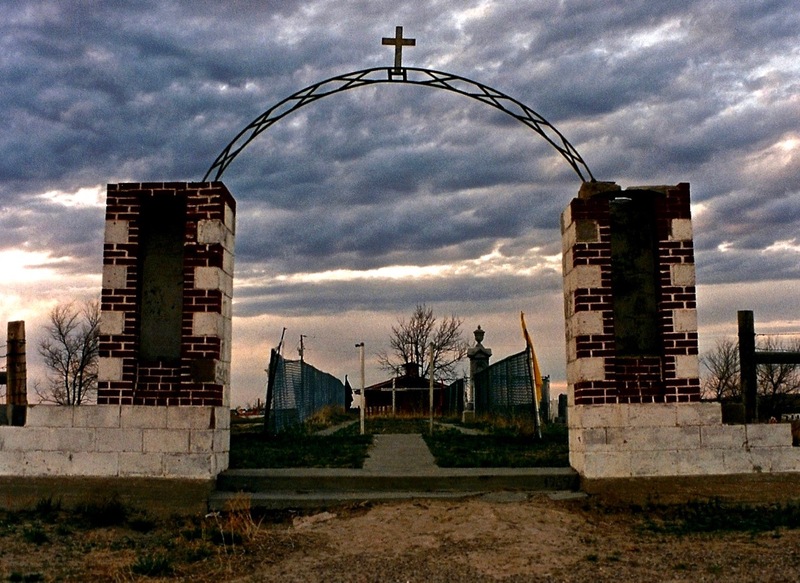 “I started to read about these names, Crazy Horse, Little Wolf and Geronimo, and Bury My Heart At Wounded Knee was just one sad story after another,” he said. “I wanted to visit the places where these incidents had happened. That project led me into contact with native Americans and when the opportunity arose and friendships developed, and only then, would I photograph. He was almost right. The Native American population was estimated at six million in 1492, when white men first discovered America. By 1890 their numbers were around 250,000. Today the population is increasing, native Americans now number one and a half million people in 1994.